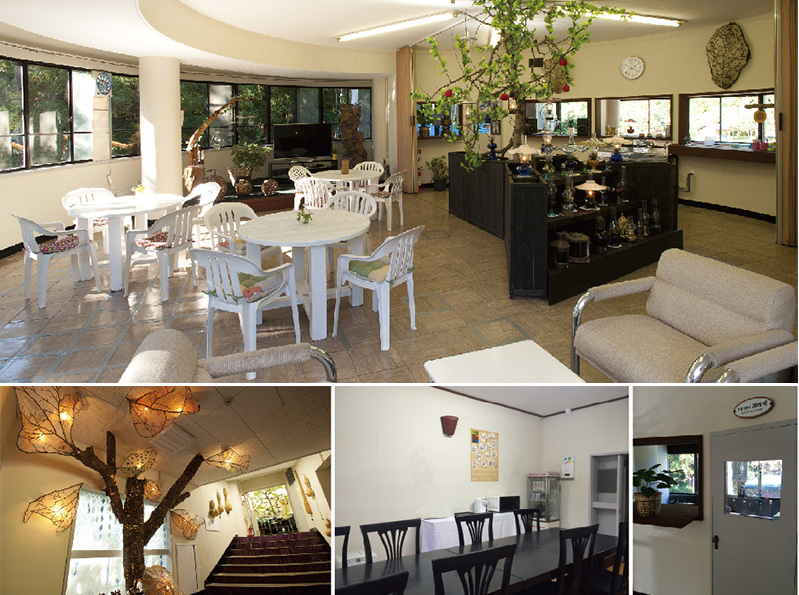 Mori No Akari- “Forest Lights” accommodation facility. Mori no Akari is an onsen located approximately in the middle of Aomori Prefecture on the road that goes to South Hakkoda Mountain Range. You can also reach Shirakami Mountain Range from here by car. You can bring and cook your own food and we are hoping you will enjoy your stay here. Mori no Akari According to the pictures this Hot Spring rich in Sodium, Calcium and Sulfate has a history of about 390 years. Also called the “Bijin No Yu” which means the Hot Spring of Beautiful Women, it can help regenerate the skin thanks to the high percentage of sulfate salt. 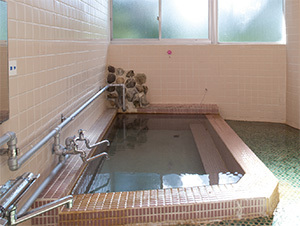 It is a hot spring dedicated for those who are willing to have a soft and smooth skin. Kitchen is available for self- catering. Please feel free to bring your own food and seasoning. Washing machine available only for the customers. Please apply with a group of two or more people.